Time to highlight another stop on Groupie's Blog Tour! I'm thrilled for my debut novel to reach so many readers out there and hope everyone will enjoy this fast, fun read. I had to share the 5 Star Review from KDRBCK on her fabulous book blog. 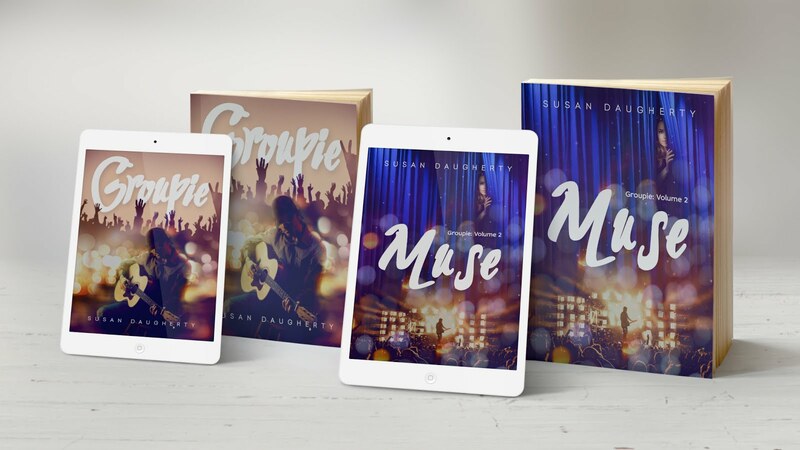 Check out Groupie and Muse on Amazon! Groupie is on a Blog Tour!